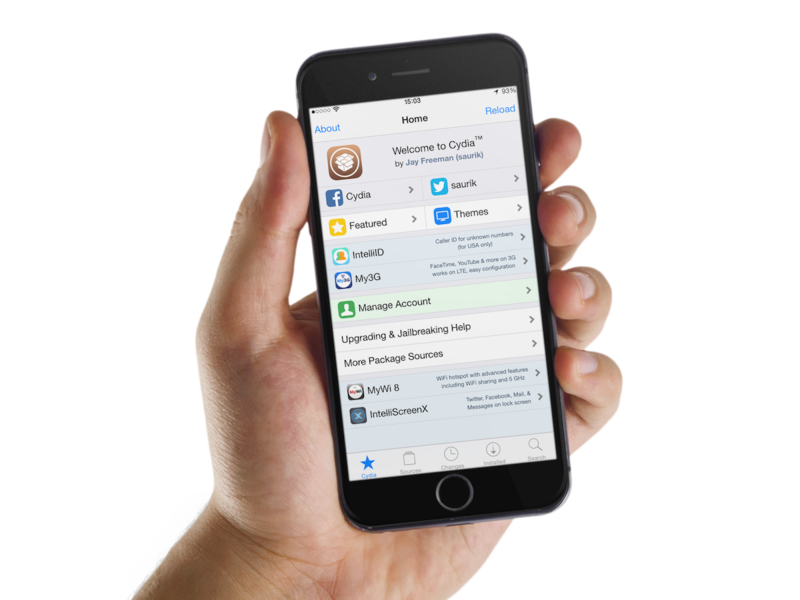 Like every Sunday, we bring you a roundup of all the tweaks that were released on Cydia during the week that just passed, so you don’t have to scroll through dozens of font packages to find the one tweak that’s worth your time. A couple interesting tweaks were released this week, my favorite being Andrios. A very well made tweak, if you ask me. But that’s not the only one. We have about a dozen of them here on this list.